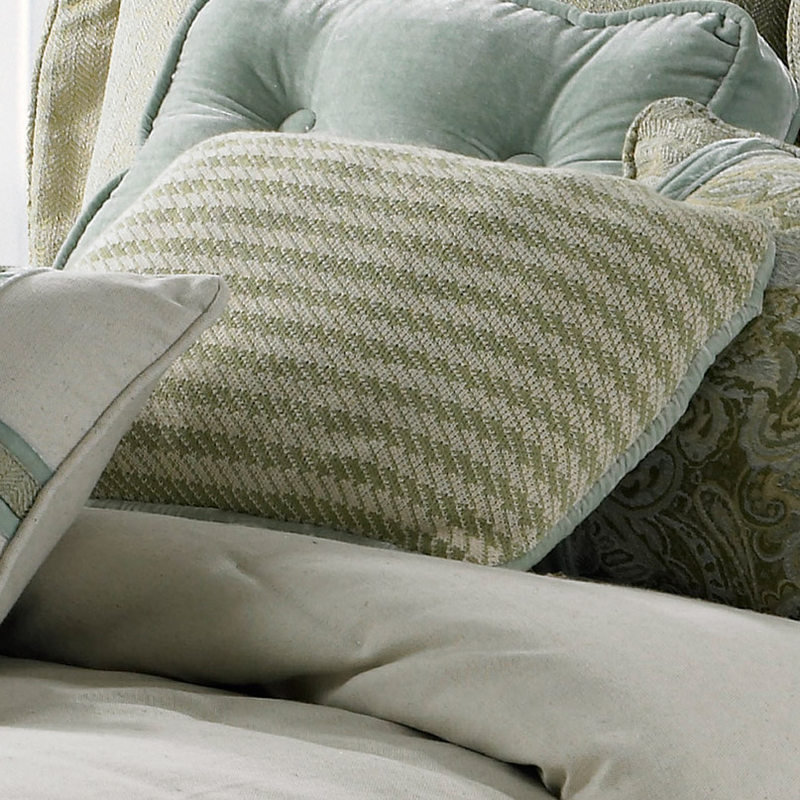 Give your bedroom classic flair with the Arlington Houndstooth Accent Pillow. This coastal decorative pillow is detailed with an all-over houndstooth pattern with piped edges. Ships from the manufacturer. Allow 1 to 2 weeks. For many more offerings, we invite you to take the opportunity to explore our comprehensive range of coastal decorative pillows at Bella Coastal Decor today.